A French manicure is a beautiful, classy way to do your nails. Though it’s always fun to go to the salon to get your nails done, at times you may want to do your nails at home. This video demonstrates how to give yourself a French manicure with step-by-step instructions that are very easy to follow. 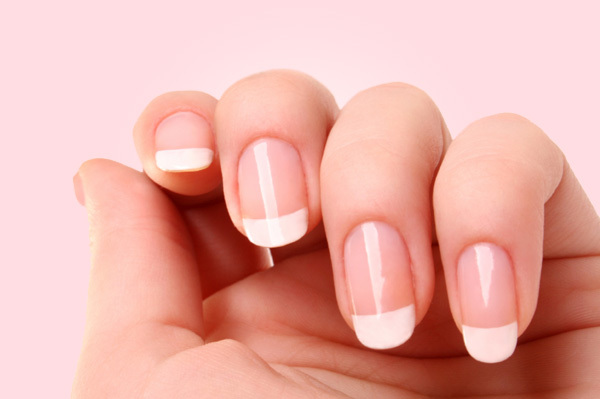 How to give yourself a flawless french manicure.